I got a 3-week vacation so, I made sure to make it worth. I decided to go back to my roots but before landing to my birth country. 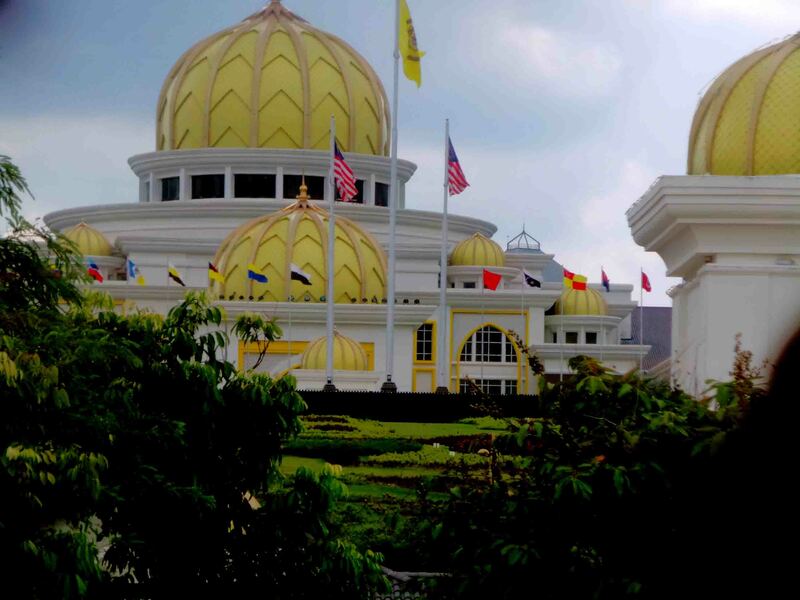 I had a side trip to one of the most progressive countries in Southeast Asia, Malaysia. 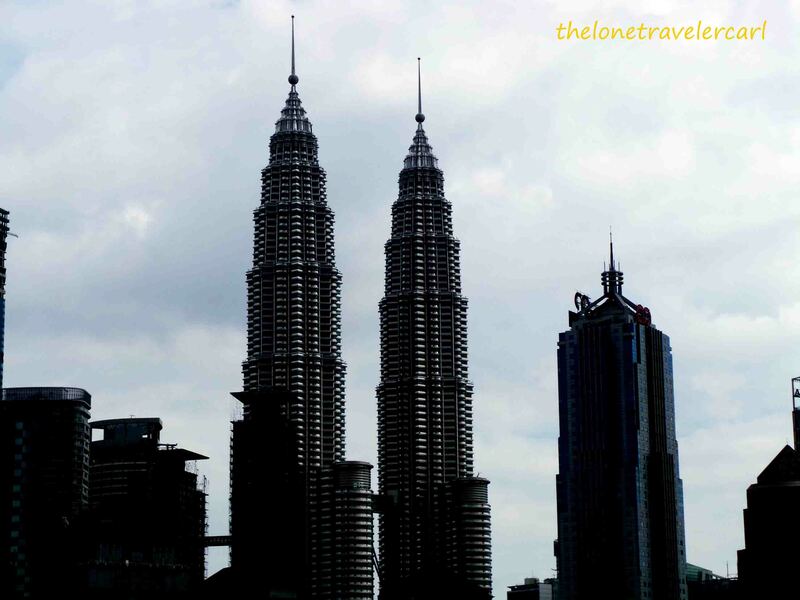 Good thing about Malaysia is their mode of transportation is well developed and organised that getting around the capital city of Kuala Lumpur is easy breezy. Though I did my research before coming over, I heard about this bus that tours around tourists for a good price of 55 Malaysian Ringgit. Other developed countries have it too, thus, I took advantage of the bus service. It was my hop on, hop off in Malaysia, truly Asia. 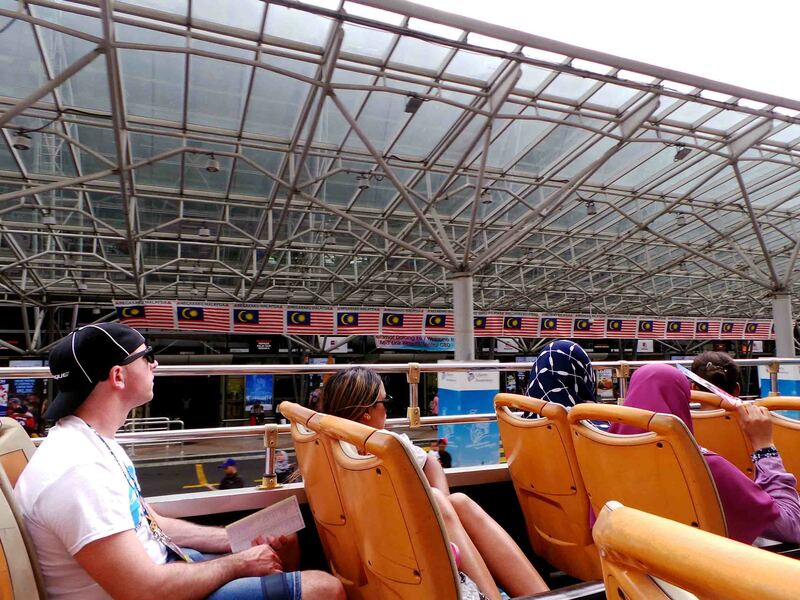 Since I only have a limited time in Malaysia and I wanted to see the key points of the country’s history and tourist spots, I did book a ticket for a KL Hop On Hop Off Experience for 55 Malaysian Ringgit. I have seen and talked to my friends who have done it and they’ve told me it’s worth it. Thus, I made sure I’m doing it. Malaysia is also 10th on my list. I arrived in Malaysia at around 1000H via AirAsia. I already did find out on where the stops are. Thus, planning where to join was easy. After I got out of the plane from Kuala Lumpur International Airport Terminal 2, I took the KL Express that will bring me to KL Sentral. 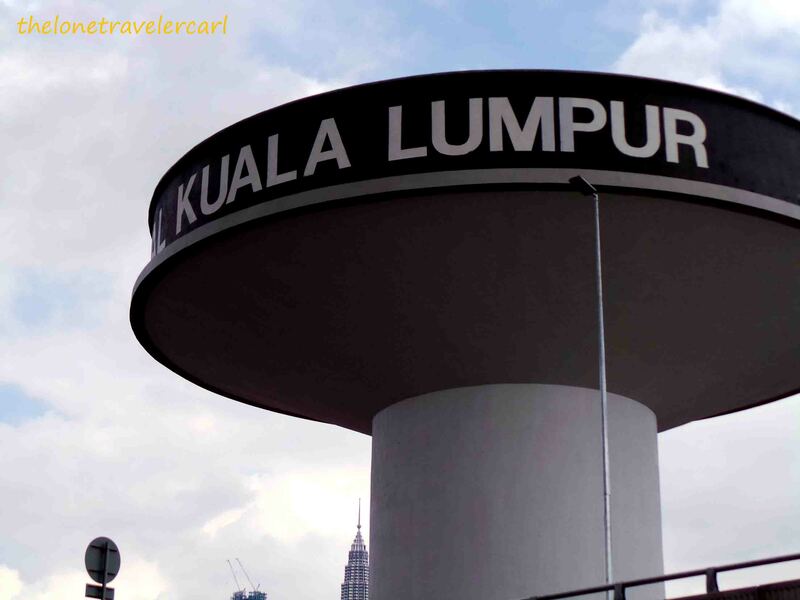 KL Sentral is like the center-point of all ground transportation such as the KTM Komuter, LRT, Rapid KL Bus and both KL Express and KL Transit. This also include KL Sentral as one of the stops of the hop on hop off bus. 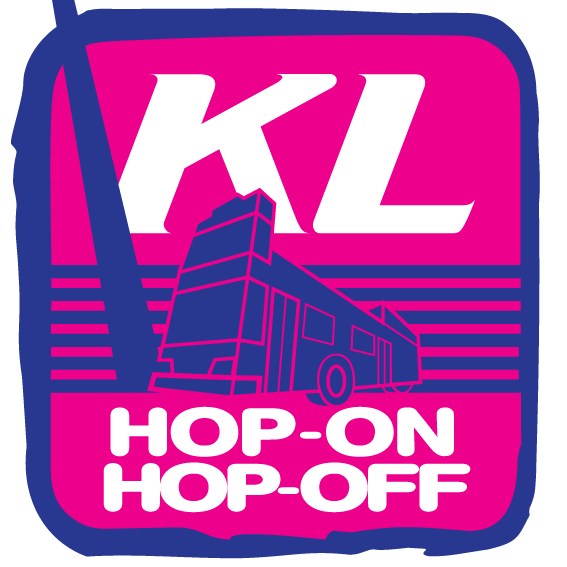 KL Sentral is the 11th stop of the KL Hop On Hop Off Bus. 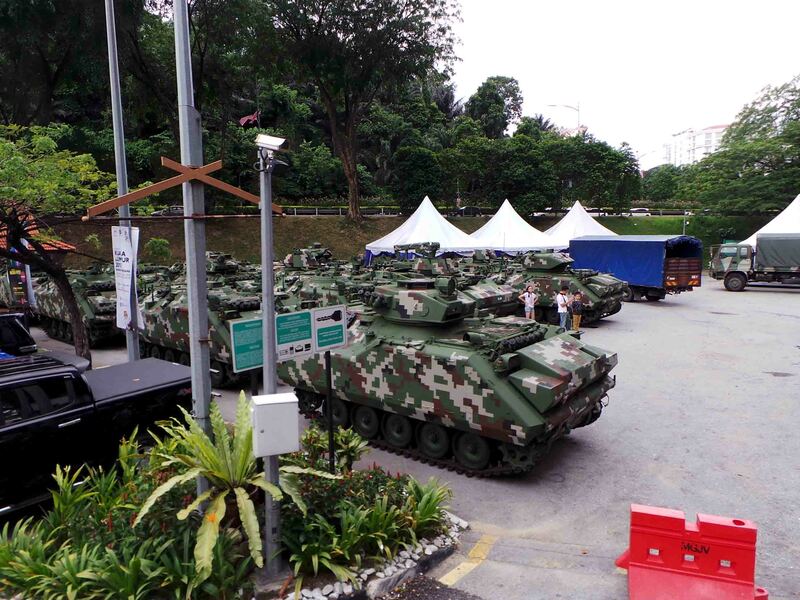 It is widely used for transportation within Kuala Lumpur and around Malaysia. 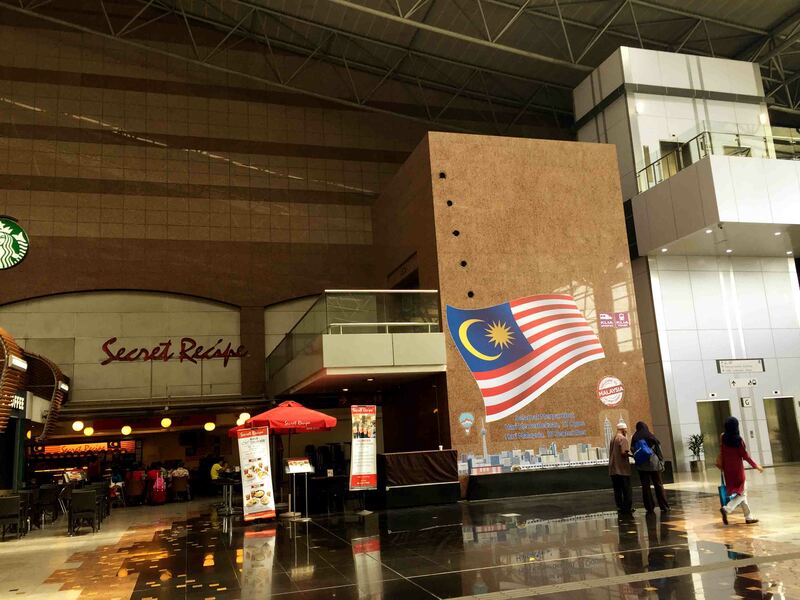 KL Sentral is Malaysia’s largest transit hub and is the city’s integrated rail transportation service. 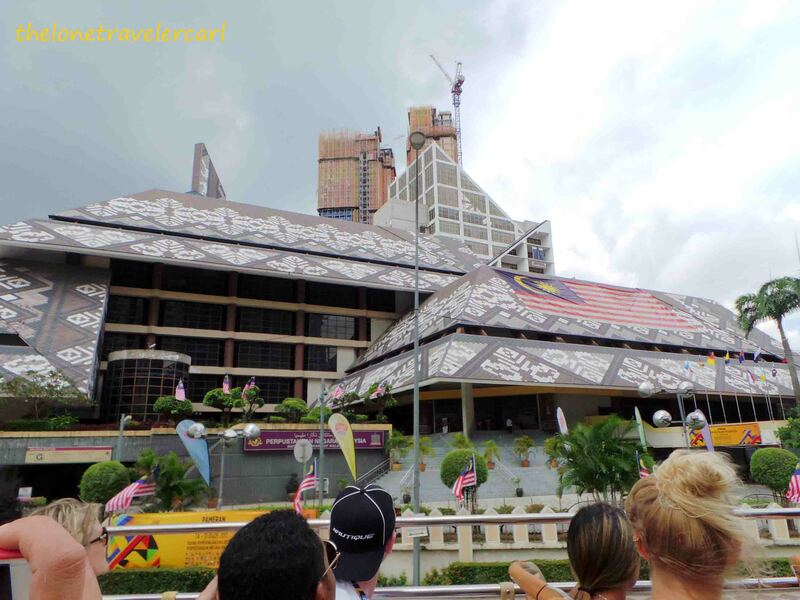 It is a transit-oriented development which houses the main railway station of Kuala Lumpur and the main intercity railway station in the country. 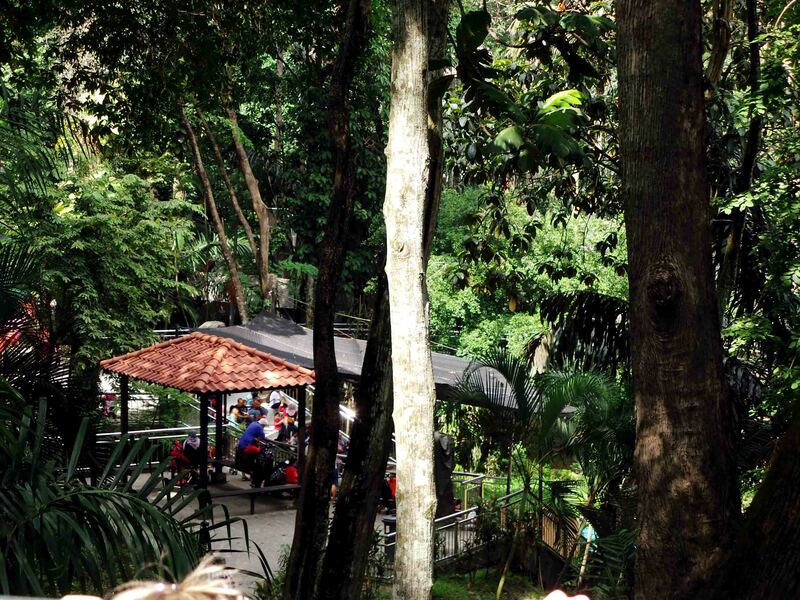 The location is always jam-packed since it is the rendezvous to all travelers, foreign and local alike. The 12th stop is the National Museum. 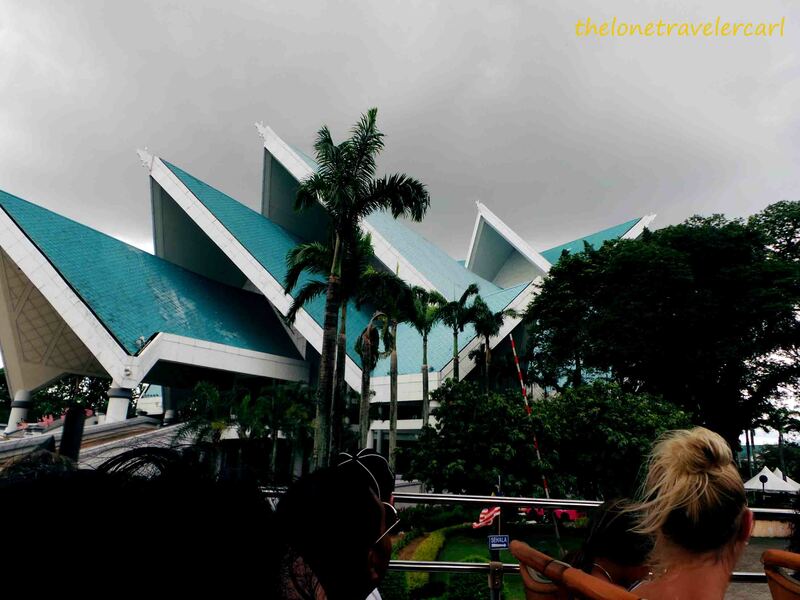 In Malay, it is called Muzium Negara. 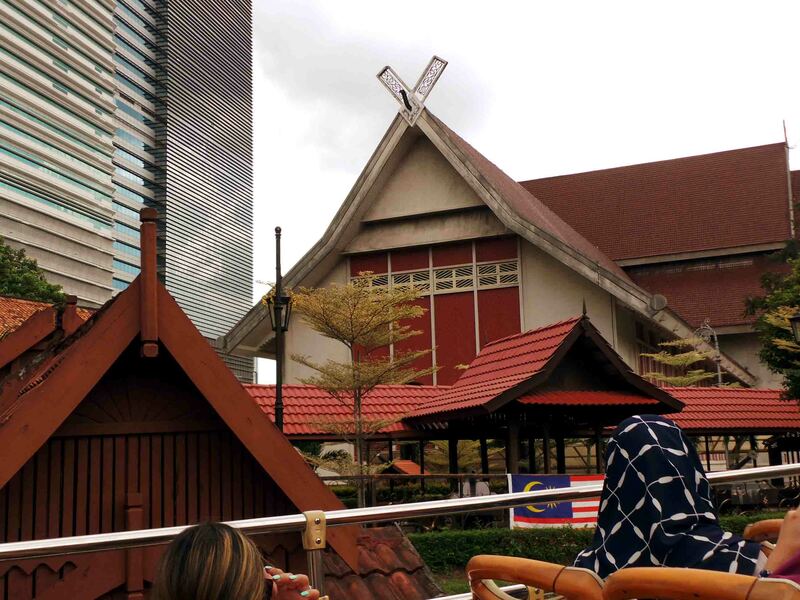 It is a museum located on Jalan Damansara and its facade comprises the elements of traditional Malay and modern features. 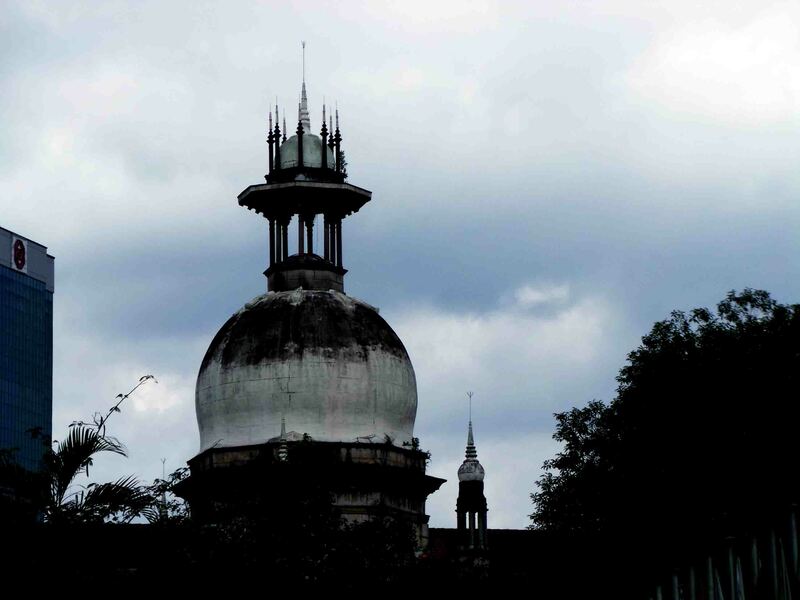 Now, it serves as a repository of the country’s rich cultural and historic heritage. 13th stop is the National Palace. 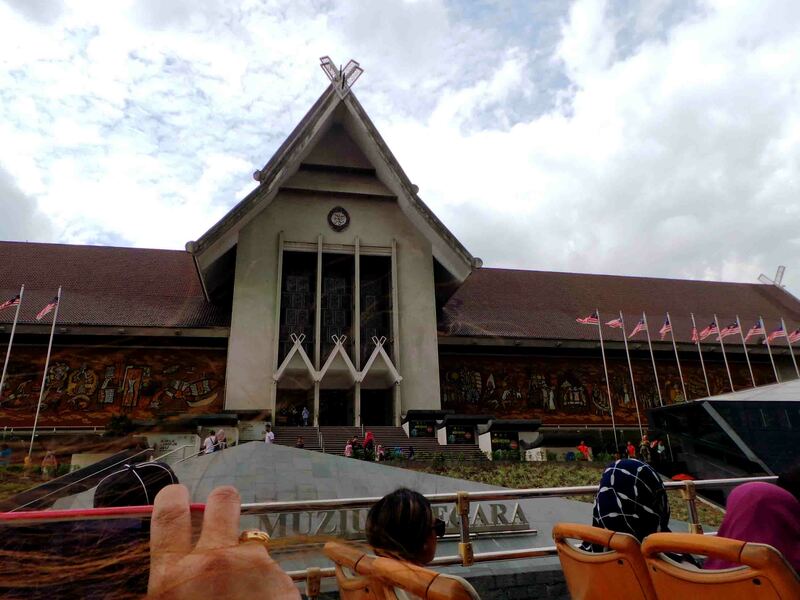 It is also called as the Royal Museum and in Malay, Muzium Diraja. 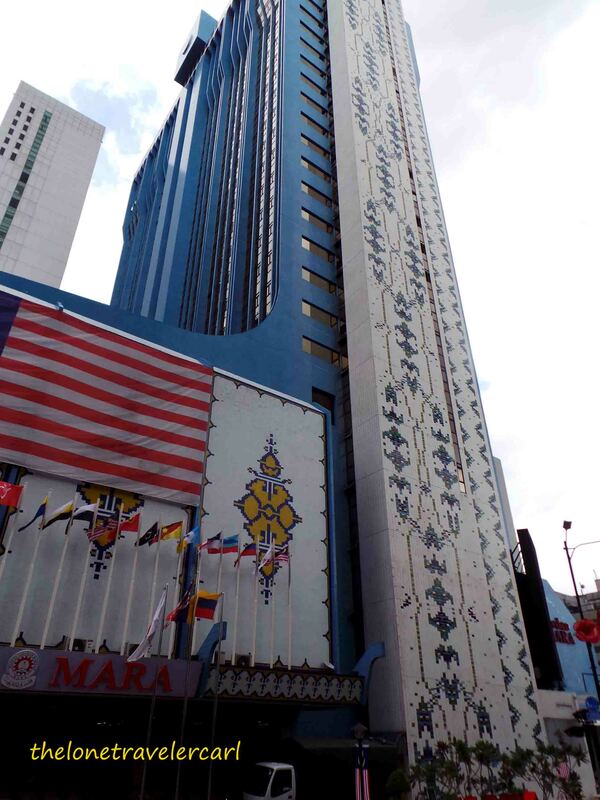 It is situated along Jalan Istana. It stands on a 13-acre site located on a commanding position on the slope of a hill of Bukit Petaling overlooking the Klang River. The National Palace was majestic and grandiose. 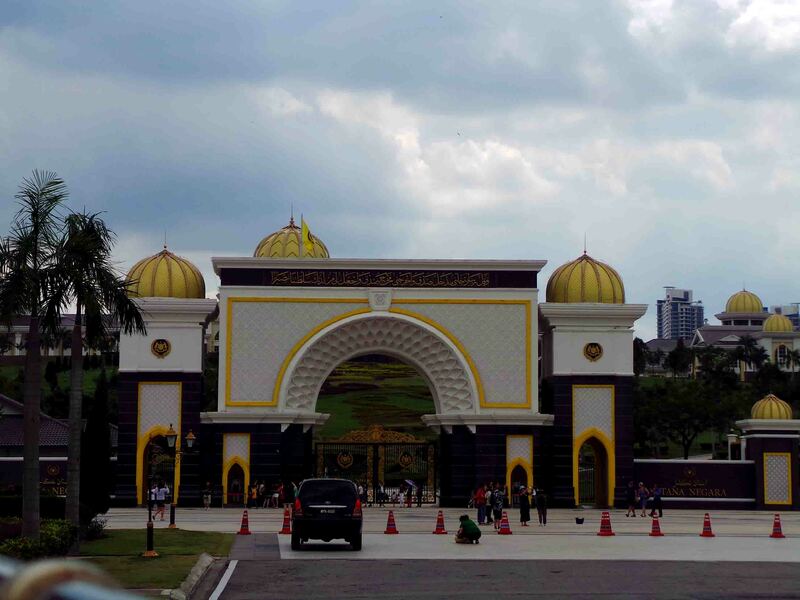 The bus also stopped at 14th, 15th and 16th which were the Lake Garden, Bird Park, and the National Mosque. 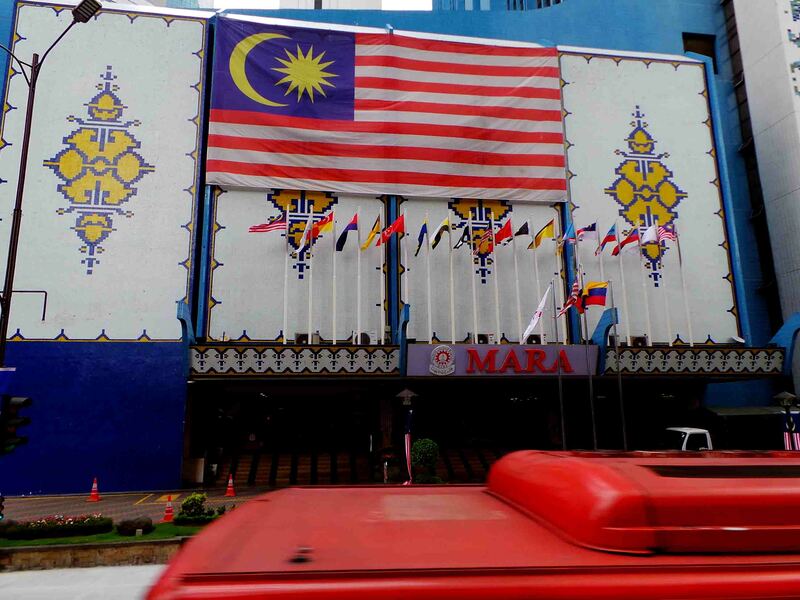 17th to 21st were Independence Square, Medan MARA, Raja Laut, Bulatan Pahang and Titiwangsa. 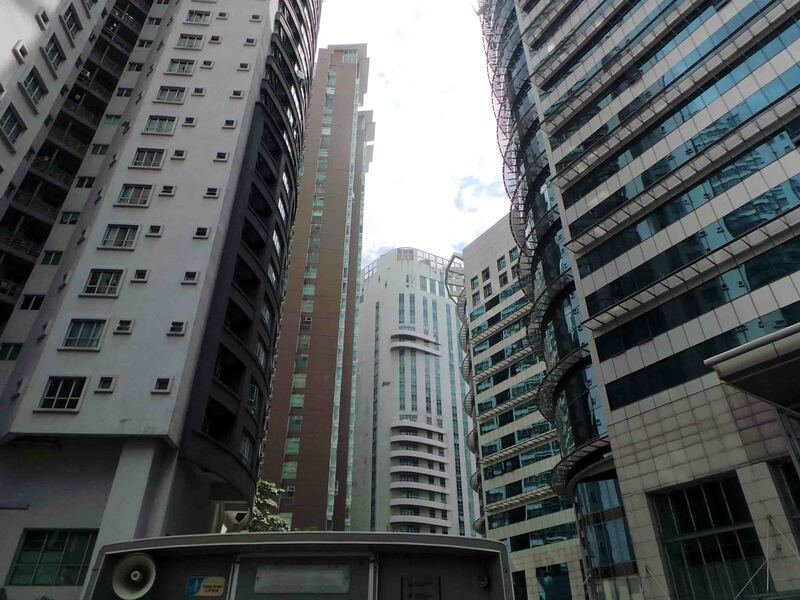 22nd stop was back to downtown KL, the Ampang Park. 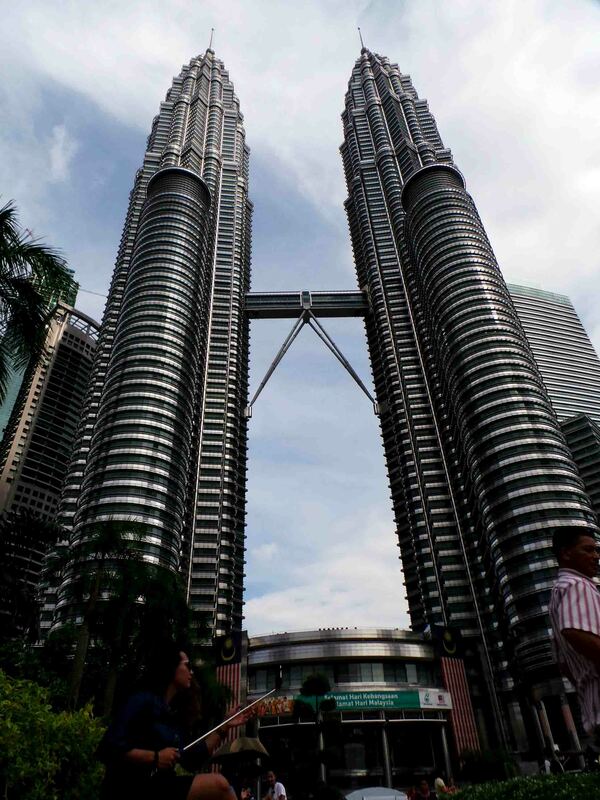 The tour goes back to the first stop after the last stop at the most visited location, the Petronas Twin Towers. The 23rd and last bus stop is the Petronas Towers. 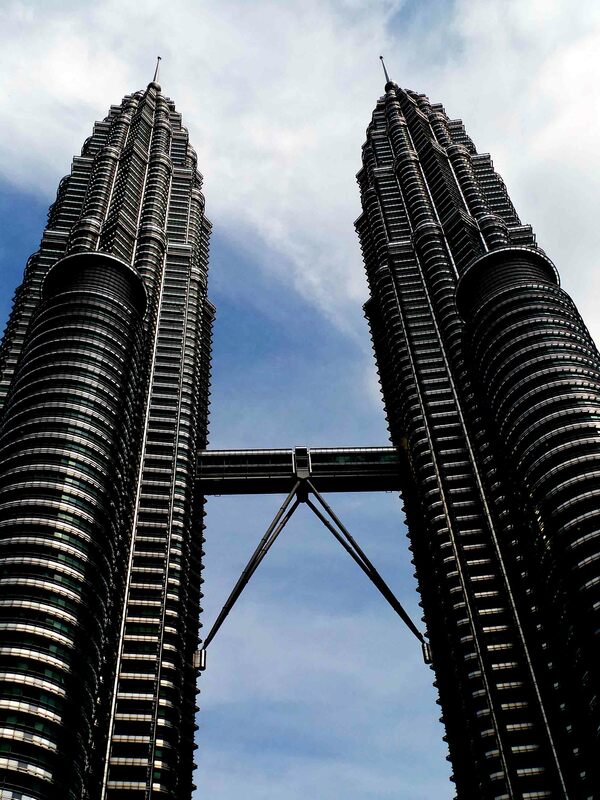 The Petronas Twin Towers are the twin skyscrapers in Kuala Lumpur, Malaysia. It is the most visited site in the city and one of the most famous buildings and a landmark of the country. It was once called as the tallest buildings in the world from 1998 to 2004 but remain the tallest twin tower in the world. Back to the first stop again, the first stop was the MaTIC or they called Malaysia Tourism Center. I stayed in the bus until it’ll take me to nearest stop to my hotel. Running the same route, we passed thru other bus stops. Bus stop no. 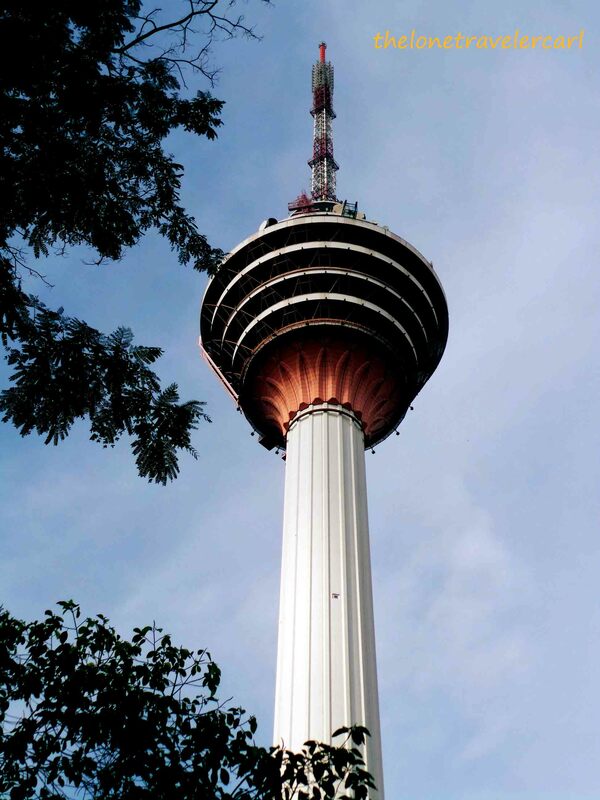 2 was the KL Tower. 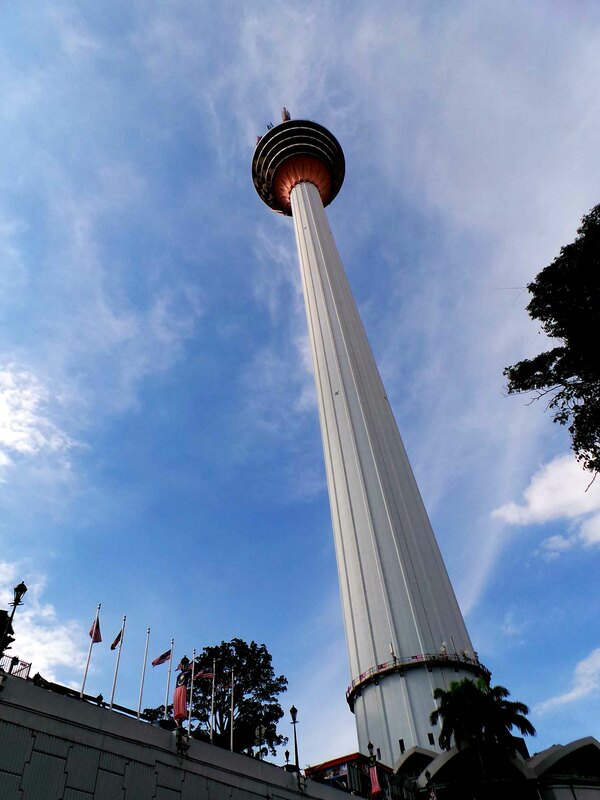 KL Tower or the Kuala Lumpur Tower is a telecommunications tower which features an antenna that increases its height and is ranked 7th of tallest freestanding tower in the world. The tower below has a stairwell and an elevator is used to climb to the upper area. At the upper area, it has a revolving restaurant which provides a panoramic view of the city for the diners. 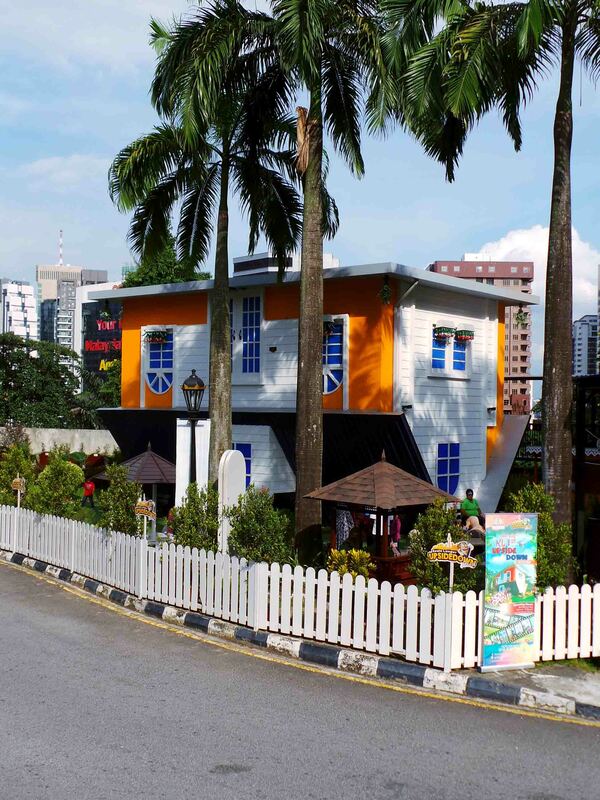 Another attraction in KL Tower is the 1st KL Upside Down House where everything is upside down. 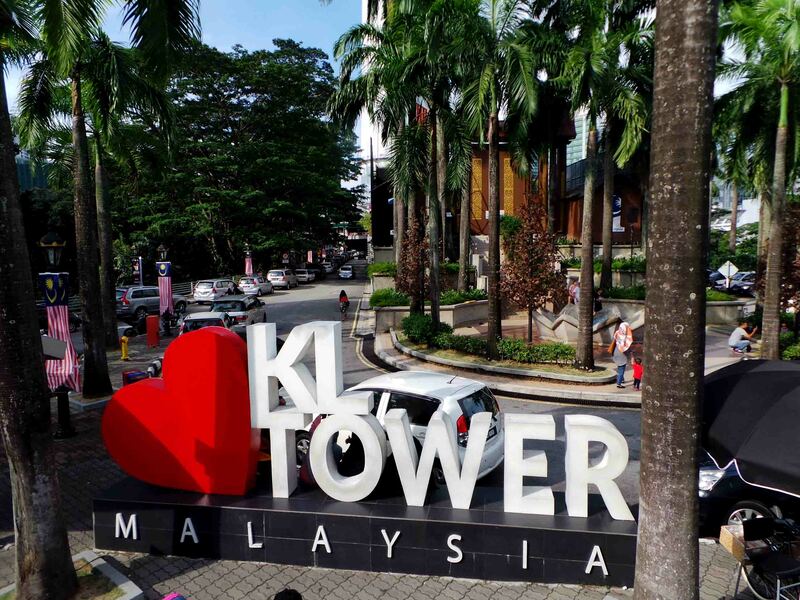 The next stops were the KL City Walk at 3rd, KL Convention Center and Aquaria at 4th, 5th in Karyaneka, Bintang Walk at 6th, Tengkat Tong Shin, China Town, and Central Market at 7th, 8th and 9th, respectively. I hopped off of the bus at stop 9th which was Little India. 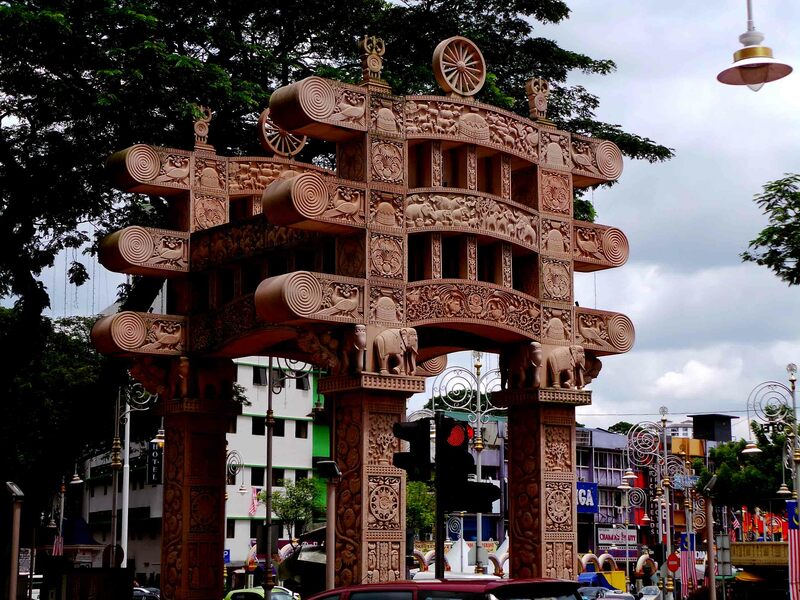 Little India is known as the Brickfields. 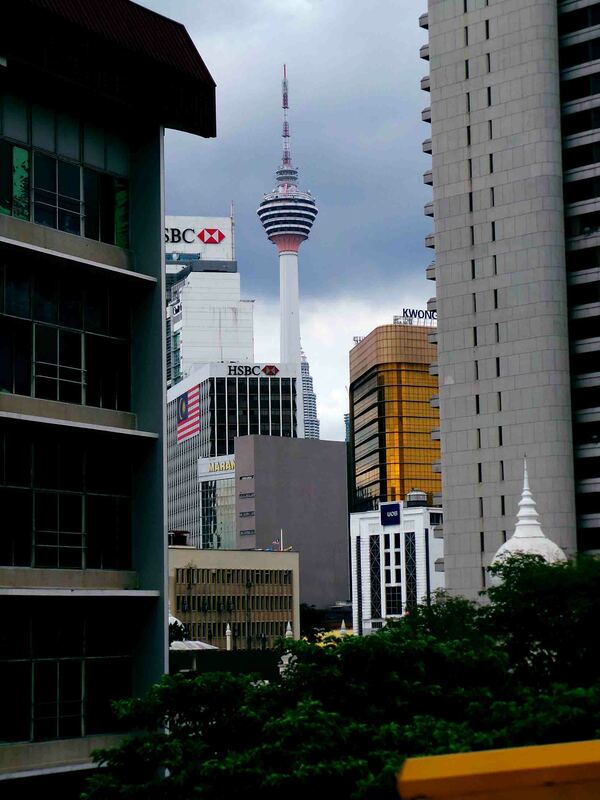 It is a neighborhood located at the western flank central KL. This area has a high percentage of Indian residents and businesses. 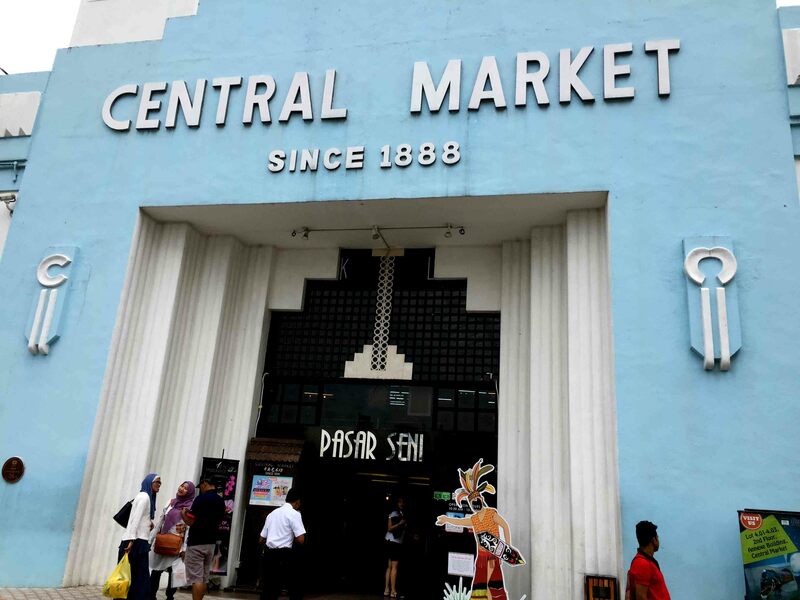 Once in Little India, travelers can tell they are in an Indian town with its smell of curry and spices. It was my first time to try a hop on hop off bus and it was great. 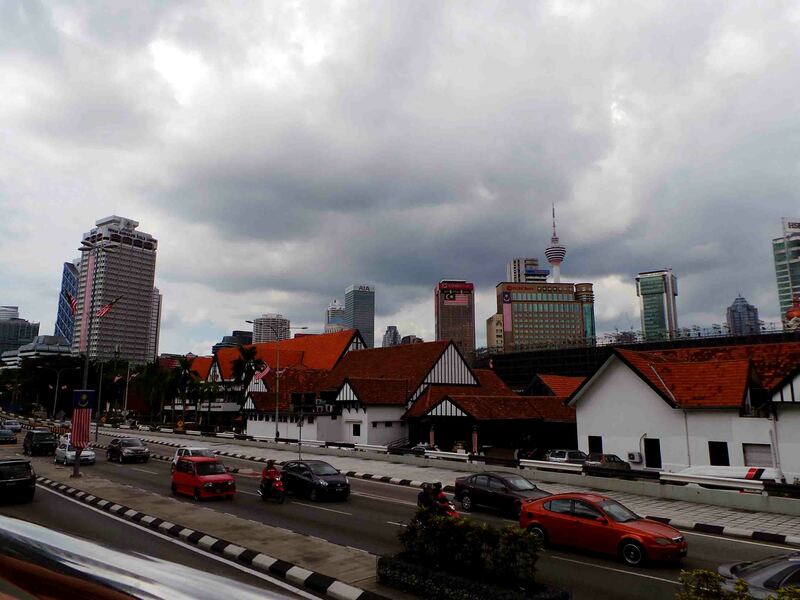 The company made sure that the stops were significant to the history and relevant to what is Kuala Lumpur now. It was entertaining as well as informative. The cost was a bit mid-range but it was worth it if you just want to see the city in your own pace. 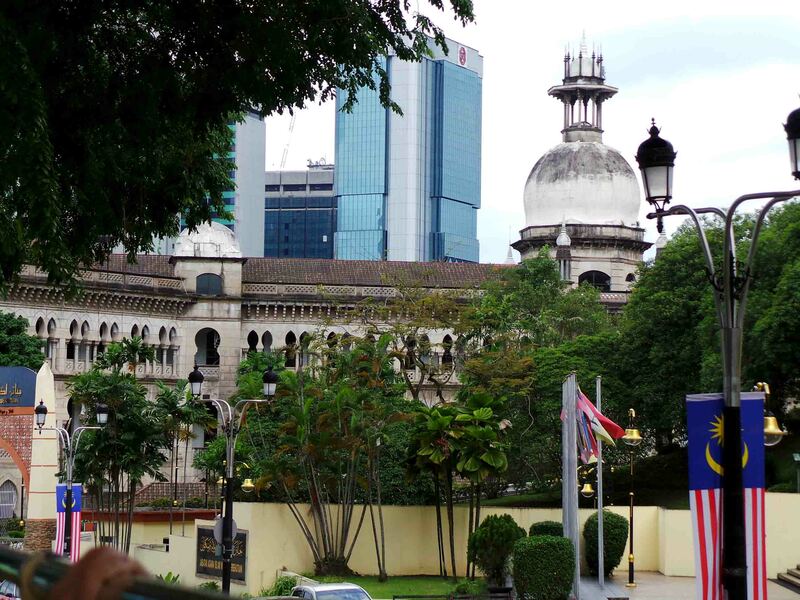 My hop on hop off bus experience in Kuala Lumpur was a success and memorable. 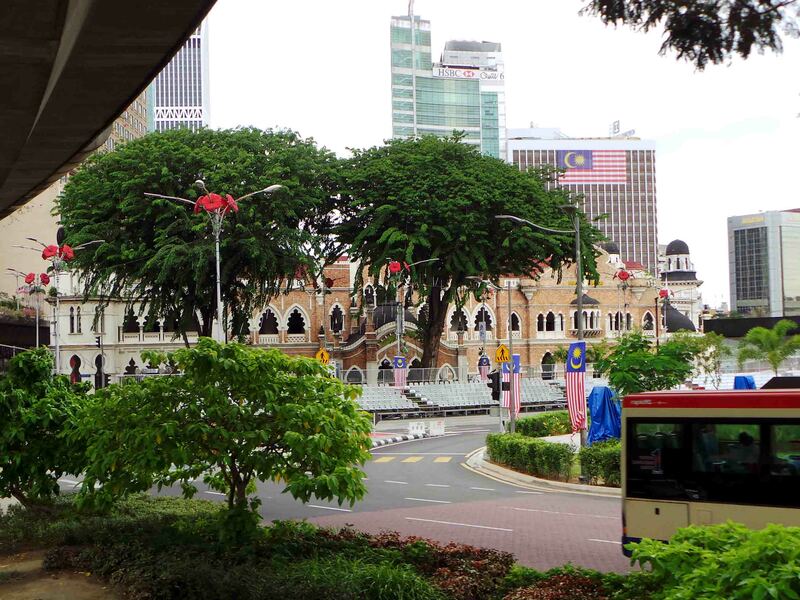 So if you happen to be in Malaysia, Truly Asia, try the city bus sightseeing and you’ll never regret riding it.